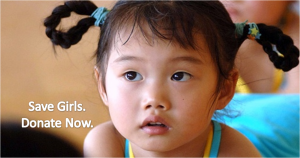 Reposting a prayer request from All Girls Allowed–the organization founded by Tiananmen Square student leader Chai Ling to help women in China and fight the One Child Policy. (b) please pray for God to release and send his heavenly angels to China to restore Mercy and Justice. ← Wright’s Writing Corner: Writing the Great Book– Part 1, What Makes A Book Great?